Wisdom teeth growth was one of those things that I always braced for but eased up on as I got deeper into my twenties. I thought, if I’ve made it this far without them showing up on an X-ray, I clearly am one of the chosen ones that would never have to deal with it. I cruised through early adulthood very much like an early adult, without any health or dental insurance to accompany me as I made very early adult decisions. But last year, after years of working odd jobs without insurance and a cocktail of natural, ayurvedic, and eastern healing techniques I found on google, I knew time was ticking to get my teeth checked. When I got to the office, the dentist told me I had not one, not two, but four wisdom teeth growing in. This especially irritated me because I barely have room for all my adult teeth, and now these nuggets were here to sabotage my WikiHow’d wellness retreat for one. Because I hadn’t had stable income for a while, I wasn’t covered on insurance in California before my move. So when the costs rang up, I was bound to pay hundreds of dollars, and not only that, but it would take a while to secure an affordable dentist because the offices are all so busy. So I decided to wait here, and I am so glad I did. 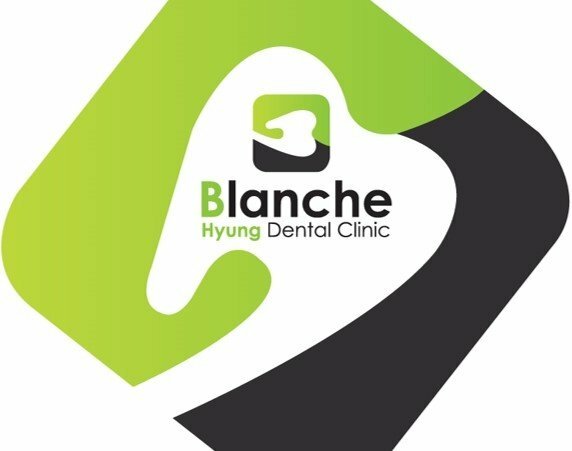 Dental care in Korea is commonly of a high standard and very affordable with or without insurance. A typical cleaning and scaling costs about $60 (CAD) compared to $145 (CAD) back home in Toronto. The costs will be even cheaper if you are covered by the National Health Insurance Plan. 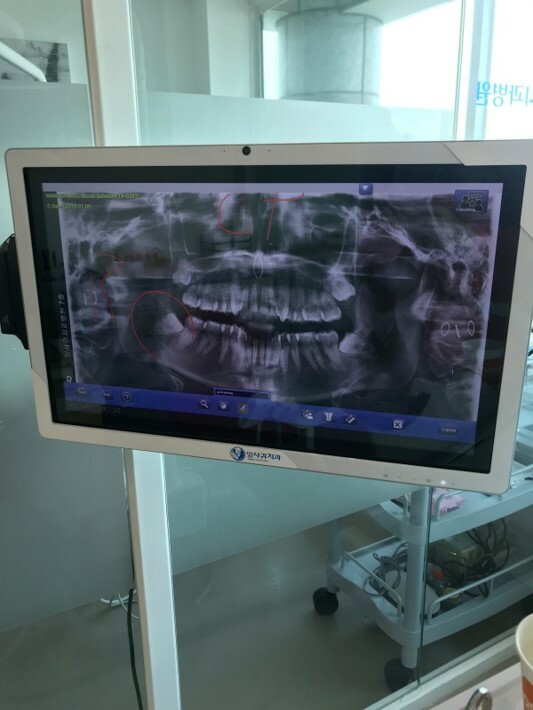 I will guide you through my experience of successful dental treatments done in Korea. Contrary to getting wisdom teeth taken out in the U.S., things are done a little differently in Korea. For example, I only have one wisdom tooth left in my mouth because I’ve had three previously removed over the course of several months. I have never had to be put under for any of the procedures. Each only took between 5 - 10 minutes, and I only needed to have stitches one time. My situation sounds odd, doesn’t it? Usually, we are used to having them out in one go, but I think that the process I went through is much better than conventional procedures in America.